Sometimes when designing a new web site, you may need to test certain aspects of the site before launching the site live to the general public. By editing your local Hosts file, you can affect what happens when you type in a certain web site address on your own system by redirecting the web browsers on your computer to a different IP address to view that particular site than the rest of the world would see. So while the rest of the users of the Internet type “www.myfavoritefood.com” into their web browsers and get redirected to the web server at the IP address 201.983.756.1, visiting the same “www.myfavoritefood.com” web address on YOUR own computer only could bring you to the IP address of say 131.34.23.3 (your testing web server, for example). 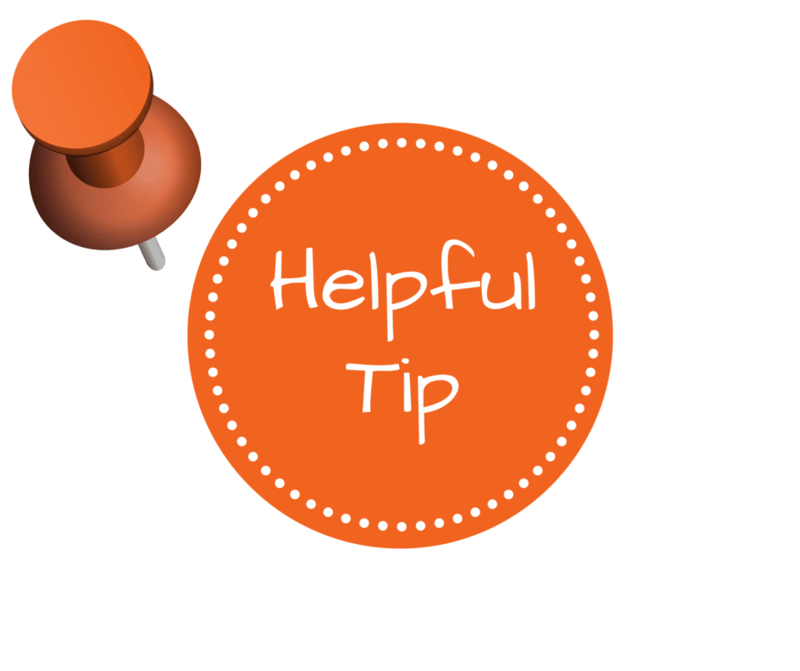 Once you are done testing your site, you could then edit your local Host file again to connect to the site as a regular Internet user would. There are two primary ways to edit the hosts file in Mac OS X. The first is by using TextEdit, since the hosts file is merely a simple plain text document. However, you can’t open the file directly, since it resides in a protected area of the file system. Instead, we need to copy the file to an unprotected location, like the Desktop, edit it, and then copy it back. 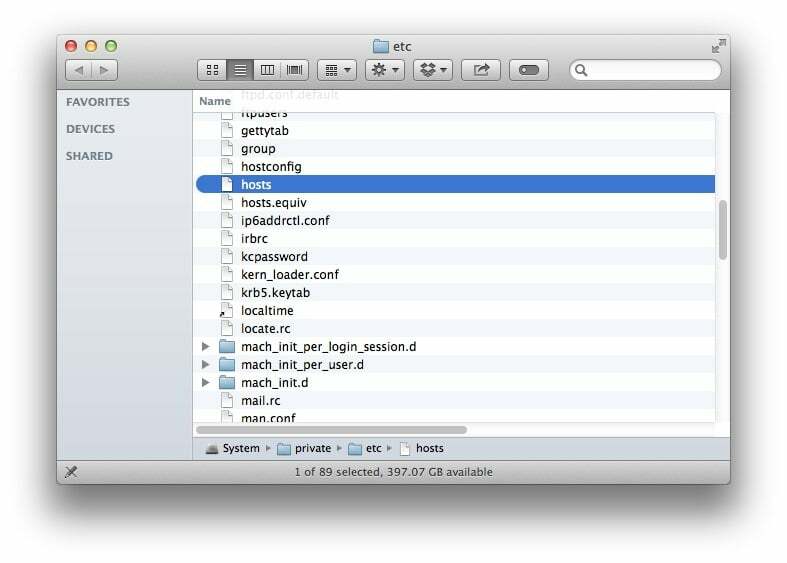 A new Finder window will open and your Mac’s hosts file will be selected. Click and drag it out of the Finder window and drop it on your desktop. This will let us freely edit the file. Click "Save" on your textedit... Then drag the file back to the original location. When you drop the hosts file back in its original location, OS X will ask you what to do about the unmodified hosts file that’s already there. Choose “Replace” and then enter your administrative user password to authenticate the transfer.